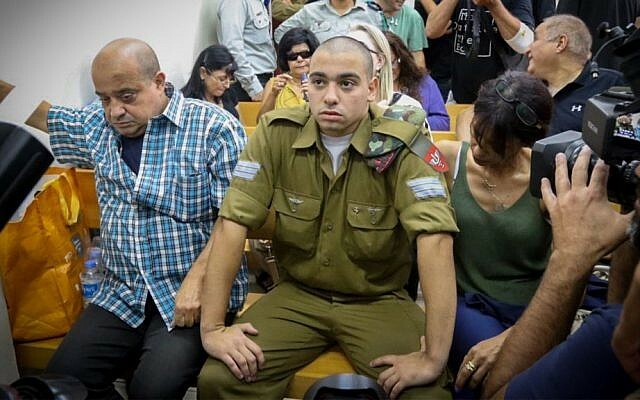 In April this year, almost a month after the March 24 incident in which Arazia was filmed shooting Abdel Fattah al-Sharif in the head — nearly 15 minutes after Sharif was shot and wounded by soldiers he had tried to stab — Netanyahu called Azaria’s father, later urging “balance” in the contentious legal proceedings against him. 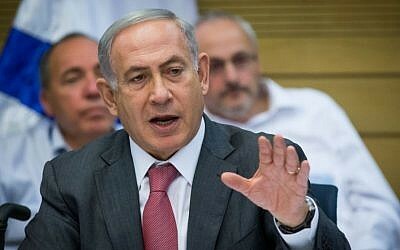 “As the father of a soldier and as prime minister, I would like to reiterate: The IDF backs its soldiers,” Netanyahu said at the time. 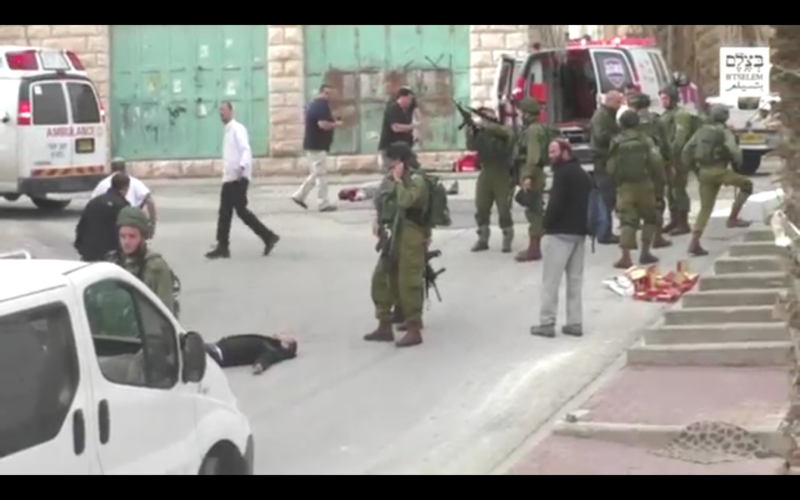 “I am convinced that an examination of the event in Hebron will be done responsibly and sagaciously. Knowing the military justice system, I’m convinced that the court will consider all circumstances regarding the incident,” he added. 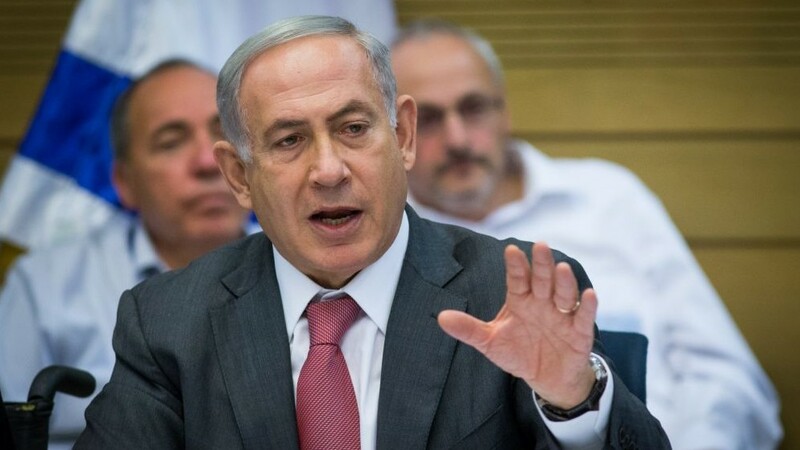 The killing made international headlines and the subsequent trial has sparked much controversy and inflamed political tensions in Israel, with far-right supporters and some politicians accusing the defense establishment of abandoning one of its own. Netanyahu was widely slammed for the call. 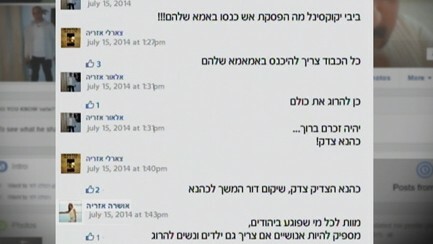 On Saturday, after the 2014 Facebook posts surfaced, the manager of Netanyahu’s Facebook page called on the soldier to apologize. “Azaria must apologize. The prime minister was the first to understand the family’s pain,” Lior Harari told Channel 2. The posts “were written in the past, [when] Elor was an adolescent. 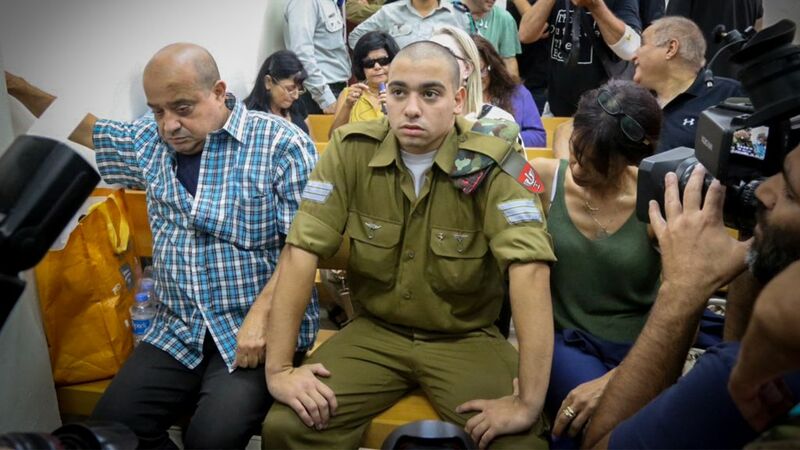 The Azaria family has great respect for the prime minister,” the statement read.